You’ve dropped them off fasted the morning of the surgery and passed over your fur-baby to the staff at the hospital- so now what happens. 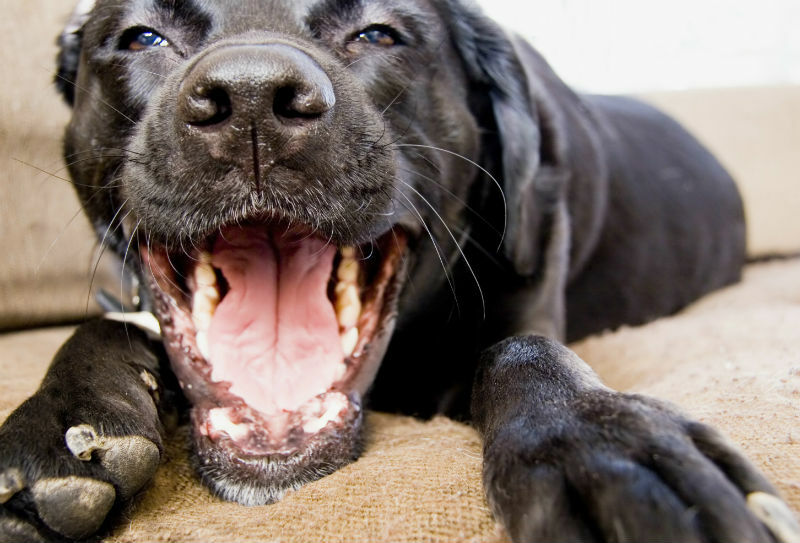 February and March are celebrated as pet dental months here at Mountain Road Animal Hospital. 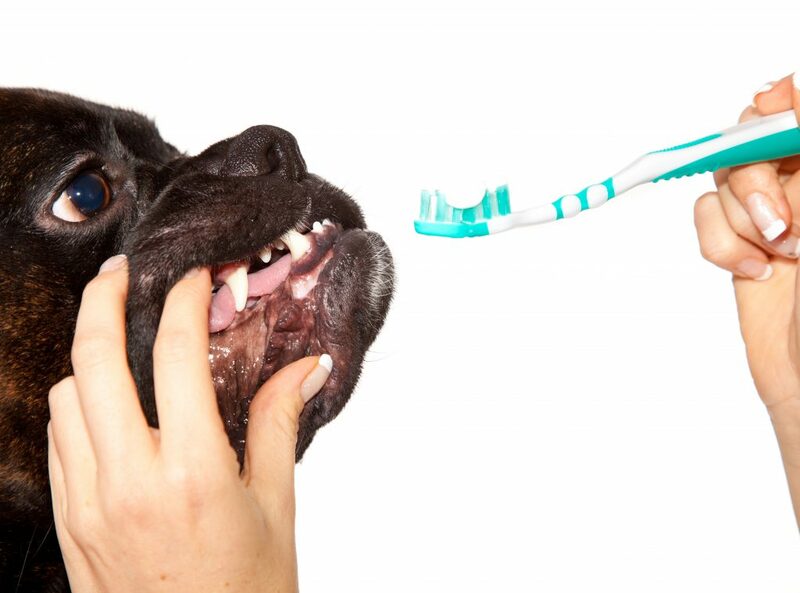 We take our and your pets’ oral health as seriously as our human oral health. Open Wide, It’s Dental Time! 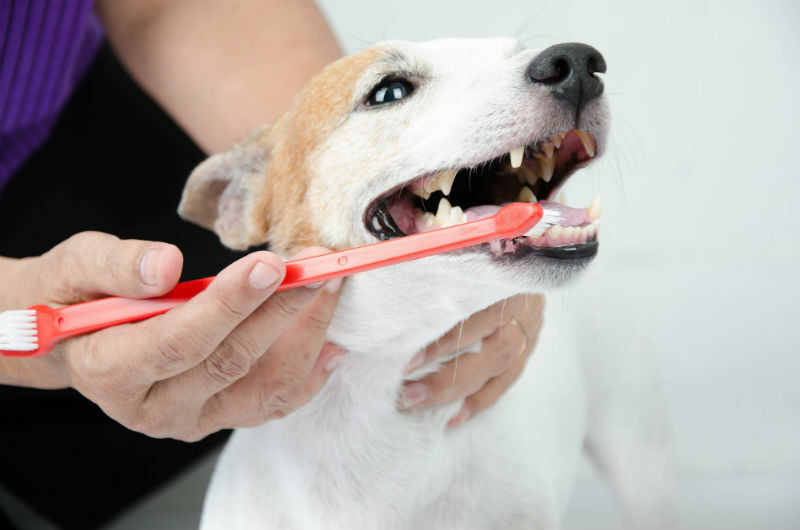 Dental focus is among us, and it’s that time of the year when it’s a good idea to take a look into your pets’ mouth to evaluate the entire oral cavity both for signs of illness and dental disease. Why Do We Use Anesthetic For Dental Procedures? 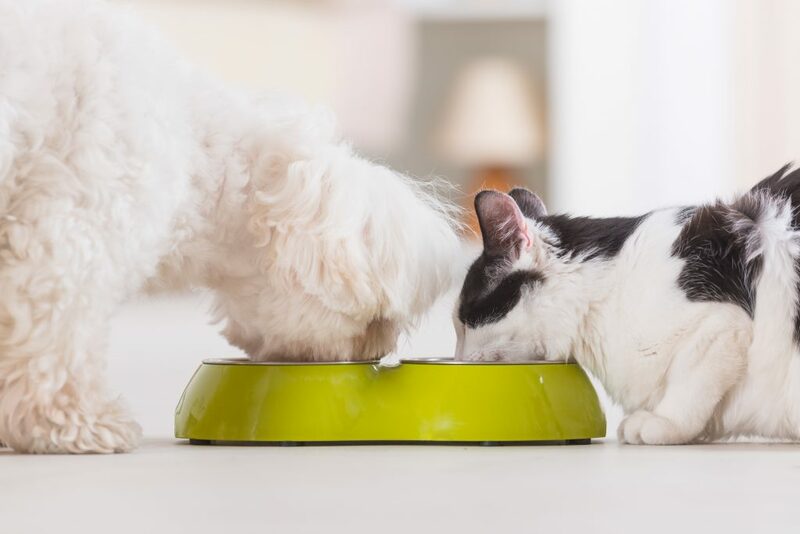 10 Ways To Give Your Pet Their Healthiest Year Yet! 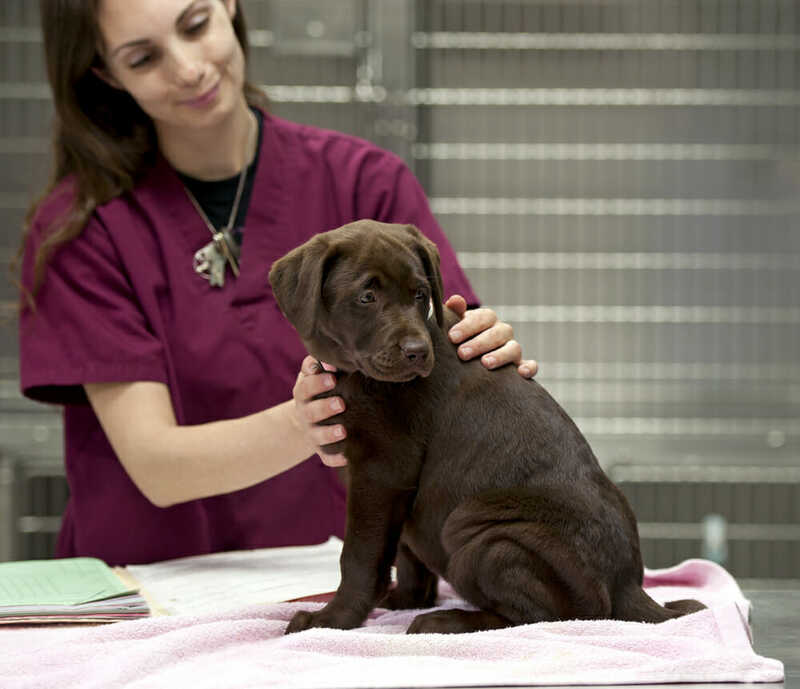 What Does It Mean to Be an AAHA Accredited Hospital? 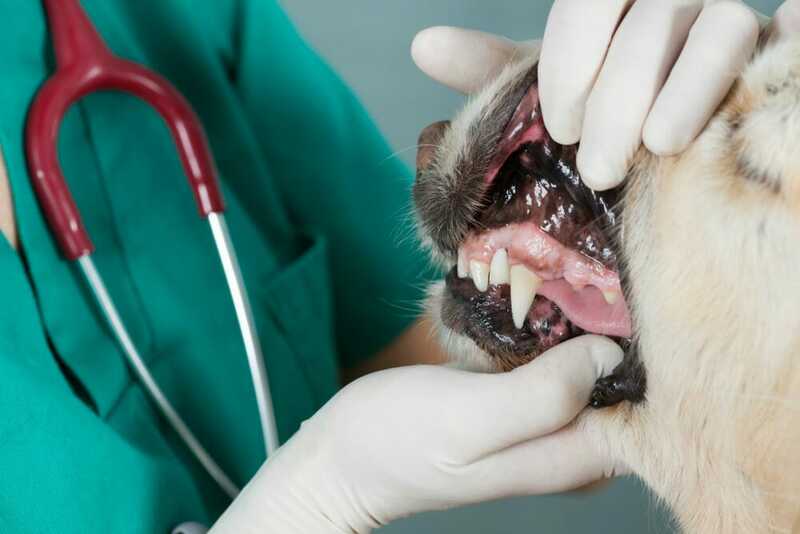 How Long Do I Need to Treat for Fleas & Ticks? These guys are great. I would highly recommend. Fantastic service wouldn't go anywhere else. Mountain Road Animal Hospital has been a member of AAHA since 2012.